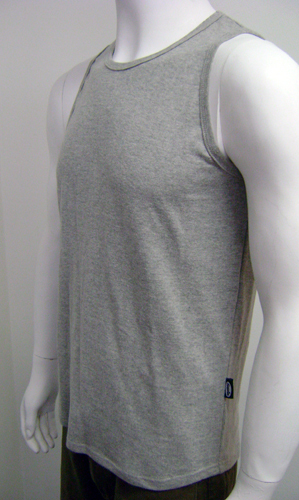 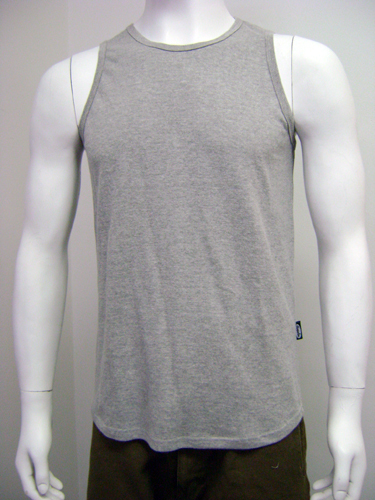 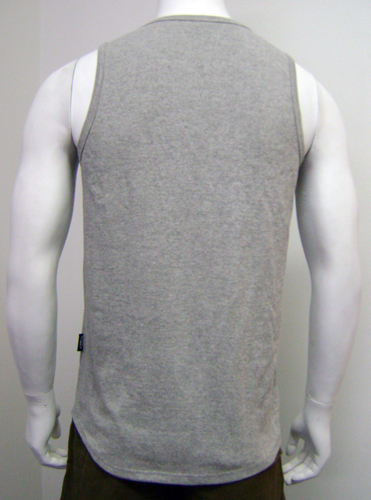 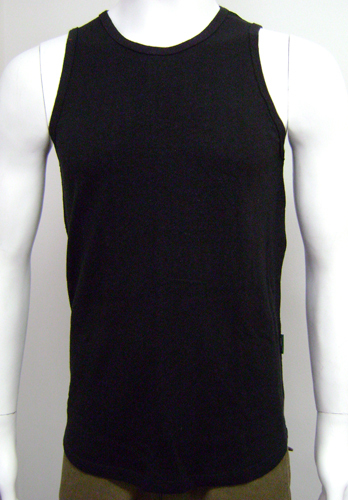 A mens vest made from 55% hemp and 45% organic cotton. 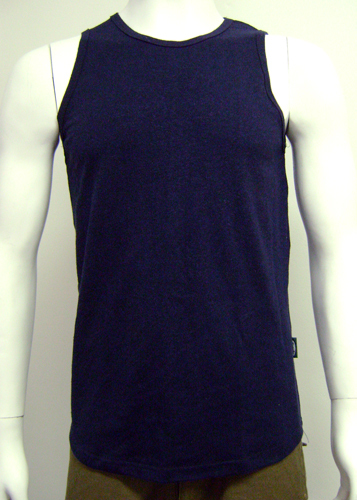 Made locally with a 55% hemp, 45% organic cotton blend, this breathable medium weight crew neck vest is ideal for summer. 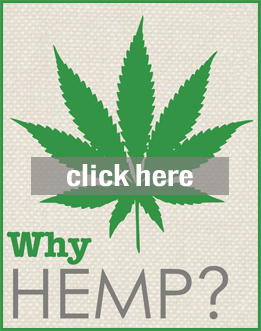 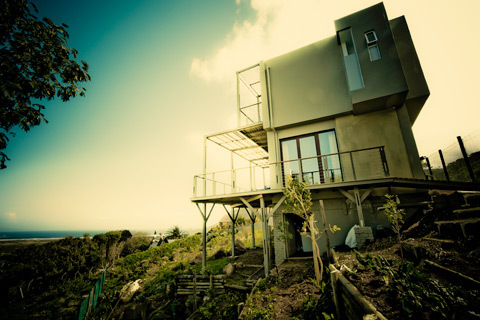 This eco-friendly sunshine essential will keep you feeling light and airy- just as hemp helps to cool our planet.